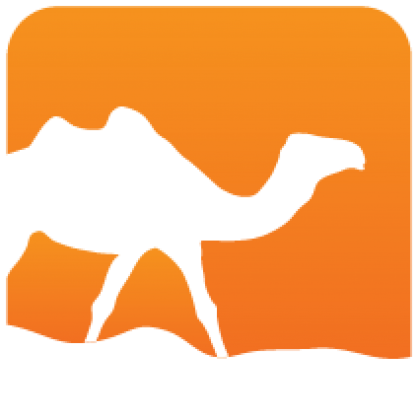 FrontC is an OCAML library providing a C parser and lexer. 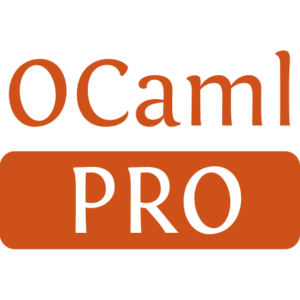 The result is a syntactic tree easy to process with usual OCAML tree management. It provides support for ANSI C syntax, old-C K&R style syntax and the standard GNU CC attributes. It provides also a C pretty printer as an example of use. Installed 470 times last month.